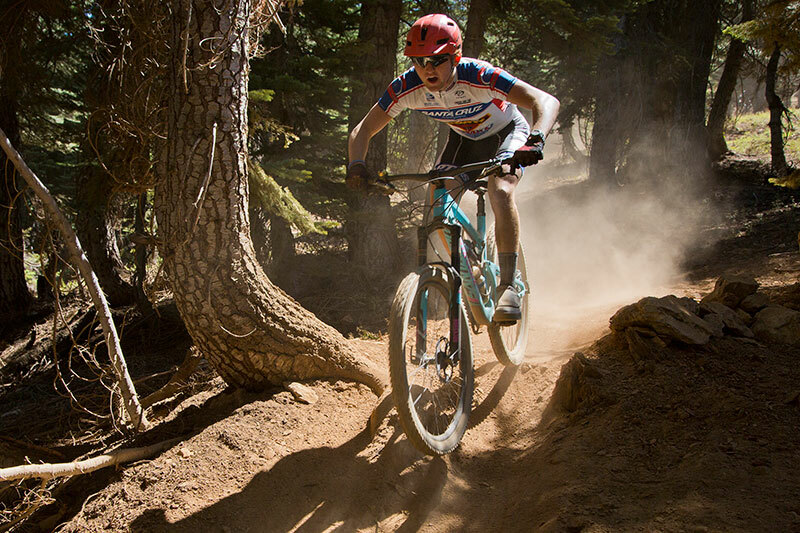 Come to prove yourself, or just come to have fun at this year’s Downieville Classic Mountain Bike Race and Festival. 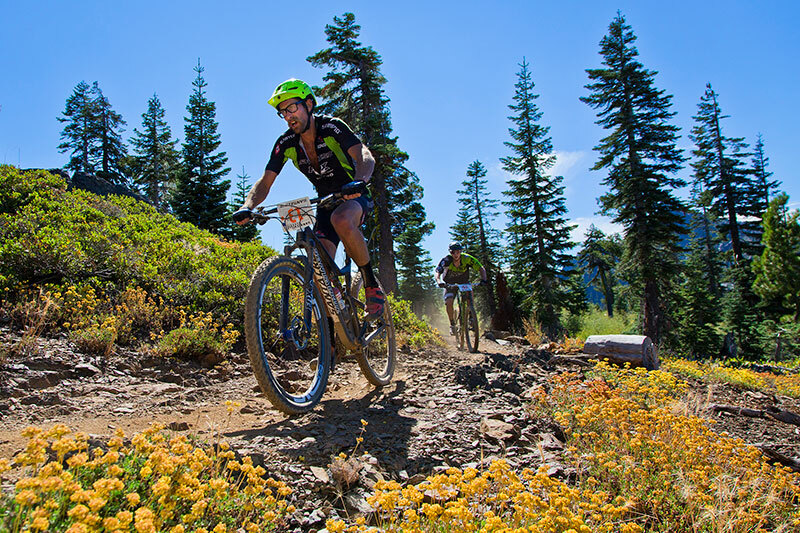 Race or ride the epic cross country to the Sierra Crest and back to town, or take in a double dose with 15 miles of the Downieville Downhill in the All Mountain World Championships. Or just come to enjoy the bike festival for the weekend. Either way, you win. Registration opens March 31, 2019. 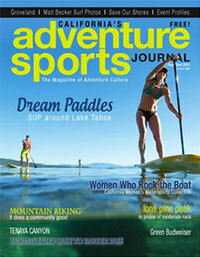 The All Mountain category sells out in one day, so be sure to mark your calendar. Learn more at downievilleclassic.com. 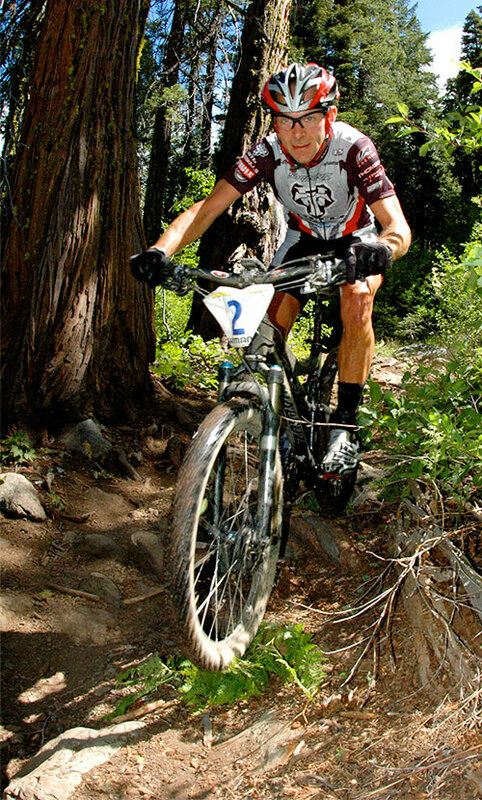 The Downieville Classic cross country race is one of the last remaining point-to-point bicycle races in the United States. 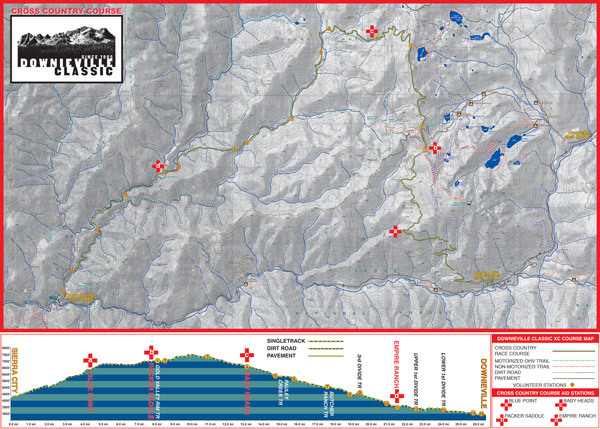 The 26.5 mile course follows a rugged “Gold Rush” era route that departs the mountain town of Sierra City (elevation 4,100′), climbs to the crest of the Sierra Nevada (elevation 7,469′), and then plunges 5,700 vertical feet into downtown Downieville. A golden pathway, selected as a tribute to the mountains, the rivers, the fresh mountain air, and to the hard men that carved these trails through the river canyons in search of gold and prosperity. The adventure begins with an 8 mile, 3,000′ climb up the face of the Sierra Buttes, a metamorphic crown that stretches 8,600′ towards the wide-open sky. This legendary climb is known to many as the “Trail of Tears”. It starts with pavement, turns to dirt, and then gradually steepens and narrows to a loose, exposed, shaly doubletrack. We try to make things more comfortable by providing an overhead water mister at the 2 mile point, and Clif Bar supported aid stations at the 4 and 7 mile markers. After cresting the saddle, the route picks-up the what was previously the Pacific Crest Trail traversing the spectacular Sierra Crest with a fun singletrack descent to the top of “Baby Heads” – a fast, loose, rocky descent that is responsible for numerous flat tires, get-offs and lead changes. At the bottom of this anarchy awaits Gold Valley and the Pauley Creek crossing. This 30′ wide crossing can be as deep as 3′ during the race, often making it difficult to navigate across at high-speed. Once across, the route turns to singletrack on the Pauley Creek Trail, a 17 mile creekside plunge that blends flowing turns and rolling jumps with jagged rocks and slippery roots. After descending 2,000′ and crossing three foot-bridges, the trail climbs from the Pauley Creek Canyon to the Lavezzola Creek Canyon, and to the trailhead of the world famous Third Divide Trail. Third Divide is known for it’s Star Wars like speeds, magic carpet tread, bermed corners and lofty airs. Sunday August 6th, 2017. Packer Saddle to Downieville. 5,333′ descent / 1,010′ ascent. 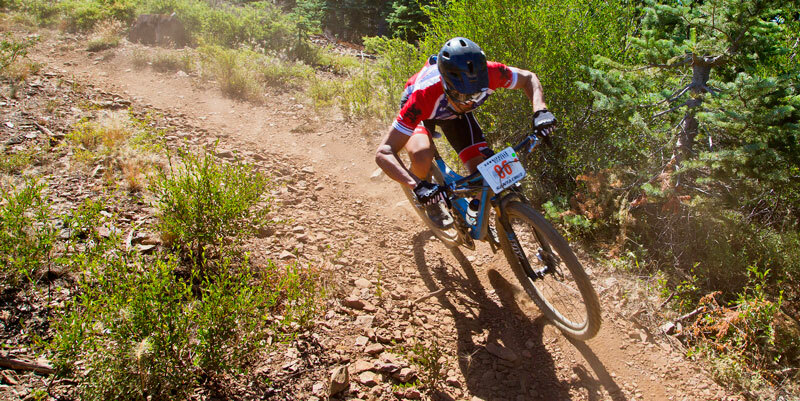 Dropping 5,000 vertical feet in 15 miles from Packer Saddle to Downieville, the Downieville Downhill is the longest and most demanding downhill mountain bike race in the nation. This prestigious race course follows the paths of the Sunrise Trail, Butcher Ranch Trail, Third Divide Trail and First Divide Trail. It’s big, it’s bad and it’s beautiful. Sunrise Trail is located mostly on private land at the top of Packer Saddle (elevation 7100′). 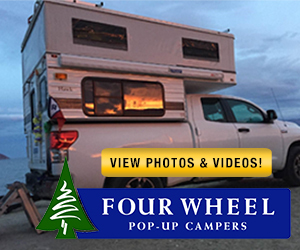 It was designed and built by the staff at Yuba Expeditions and by volunteers working with the Sierra Buttes Trail Stewardship. Described by some as a flow trail, the Sunrise Trail proudly features banked turns, reverse grades, rolling dips and even a few G-outs. 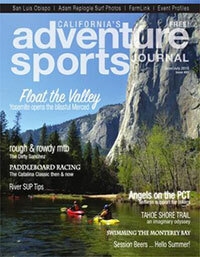 It is an action-packed, adrenaline-rushing, heart-pounding two miles of trail, and it’s only the beginning. The 2 mile trail stretches back and forth across the hillside connecting Butcher Ranch Trail. Butcher Ranch Trail is the trail that made Downieville famous for singletrack, and it’s for good reason – this trail rocks! 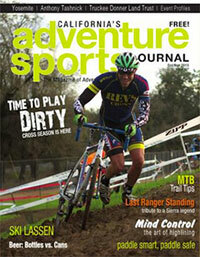 Butcher starts as a steep, 40+mph doubletrack with two-wheel drifty corners and big, smooth table-top jumps. Fun if you’re fresh, nerve racking if you’re fatigued. After a little more than a mile, Butcher narrows down to a tightly forested, rocky singletrack. The trail is fast, it’s slow, it’s smooth, it’s rocky as hell; metaphorically speaking, Butcher Ranch Trail has it all, including a 700′ climb midway to the Third Divide trailhead. This painstaking climb is where the Downieville Downhill can be won or lost. Racers either stand up and pin it, or lower their head in exhaustion and defeat. Which will you be? The waterfall section on Butcher Ranch requires skill and bravery. Here’s a look at a few different techniques. The Third Divide Trail is 3 miles of Sierra singletrack bliss, and despite being the fastest section of the course, it’s where racers must find a way to relax and regain some composure after the climb. Third Divide drops into the Lavezzola Creek drainage and eventually hooks-up with First Divide Trail, a 2.5 mile roller coaster where the real pedal work starts. It’s also another section of the course that can make you or break you. Following First Divide is a 1.5 mile sprint down Main Street to the finish line. 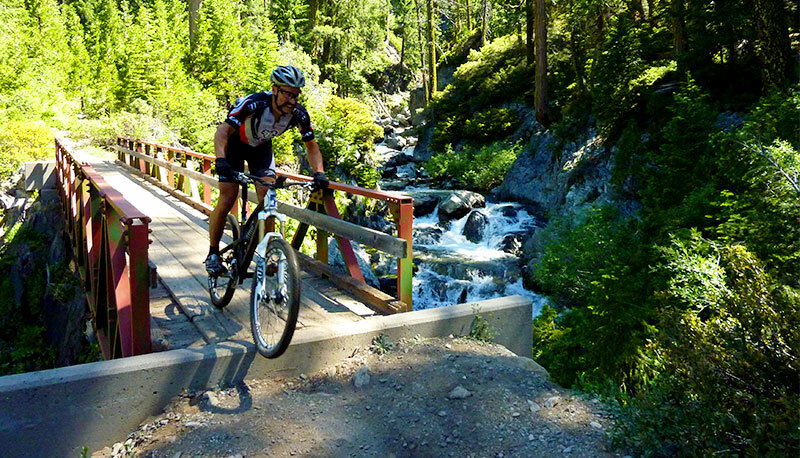 The Downieville Downhill is the Ironman of mountain bike downhill events and we’re proud to be able to bring it to you. Bike companies spend thousands of dollars and countless hours engineering office bound gizmos to mimic the most extreme trail conditions. Here in Downieville, we have the All-Mountain Class, which not only tortures the bikes, the riders get to learn what they’re made of too. 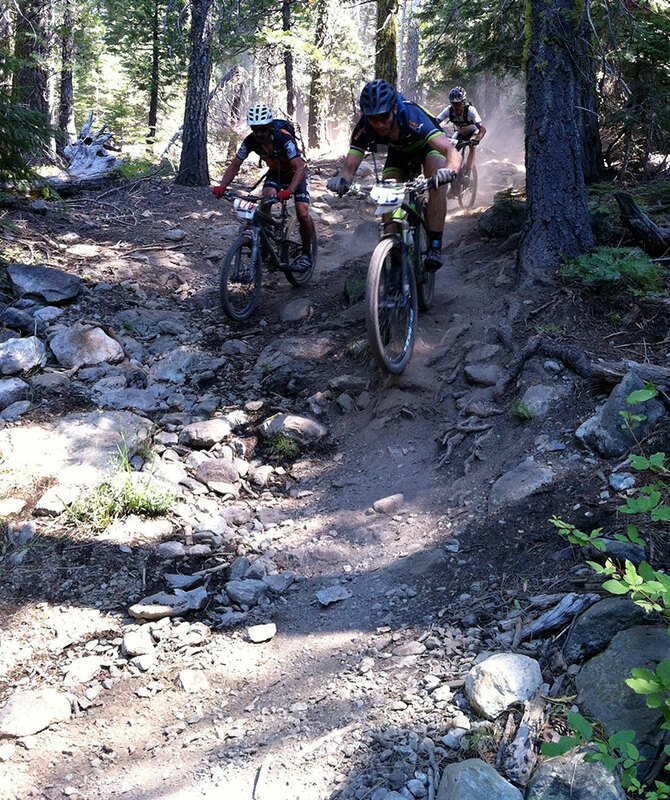 Racers compete in both the Point to Point Cross Country and the Downieville Downhill, on the SAME bike. Riders must choose their weapons wisely; a bike that climbs efficiently, descends with precision, and can handle a high-speed beat down for 46 miles on the way to victory. There will be a mandatory bike weigh-in and a parts check starting at 8:00am each morning at the start line. No switching of parts, or modifying of parts. The bike must weigh the same each day, or rider is bumped from the All-Mountain class. Pro All-Mountain category- there will be a timed cut-off for reaching Downieville in the Cross Country race. 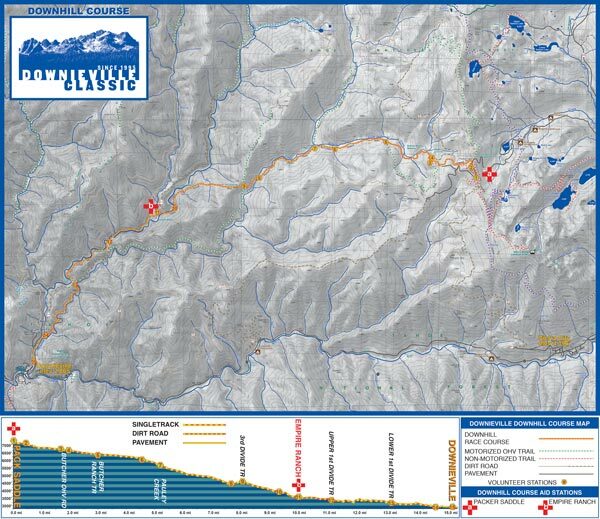 Riders have 3 hours to complete the 29 mile course, or they are pulled from the All-Mountain category. The Downieville Classic is 1 part of the The Lost Sierra Triple Crown race series, consisting of the Lost and Found, Downieville Classic and Grinduro, an amazing challenge of both fitness and bike handling skills. 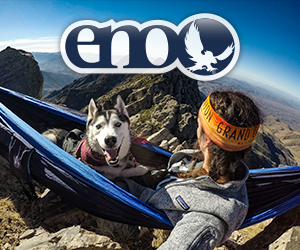 The Triple Crown will promise to be a fun and challenging endeavor for all participants. Are you up for the challenge?